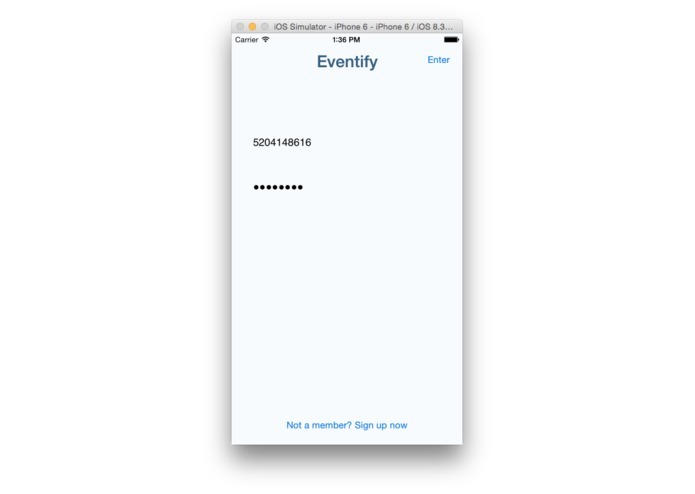 Eventify is an app designed to simplify and streamline event information, making finding and sharing events as easy as one button press. 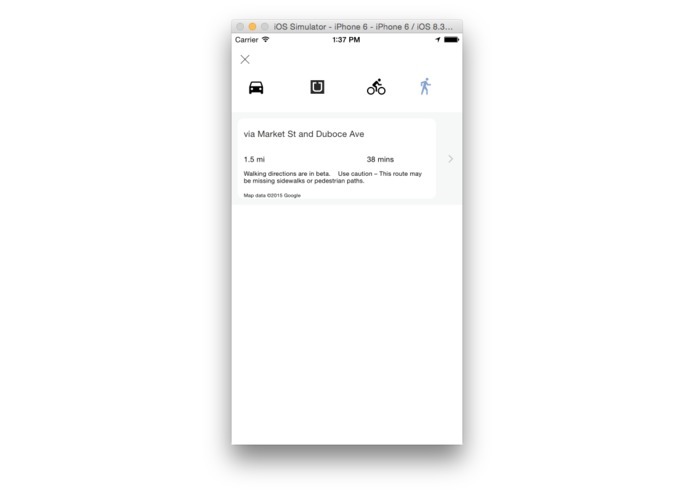 Events are displayed as markers on maps. 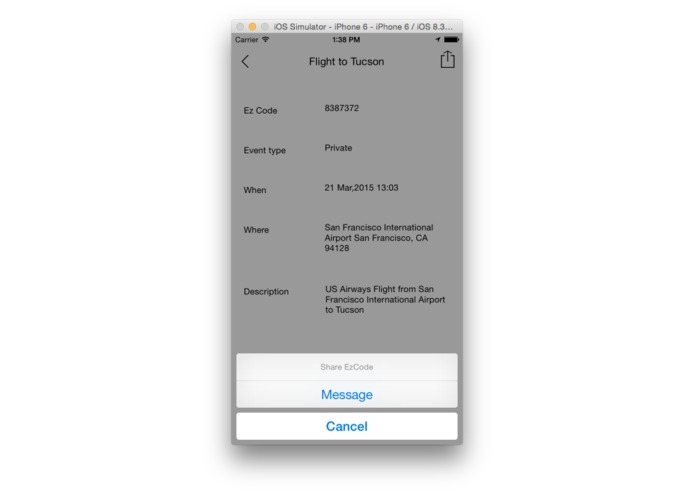 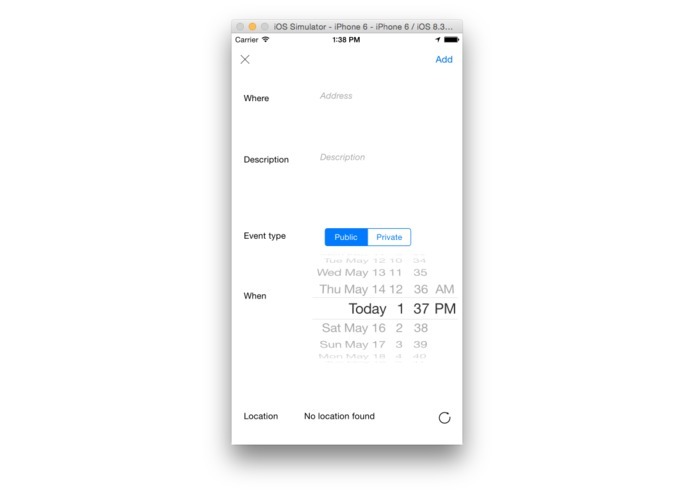 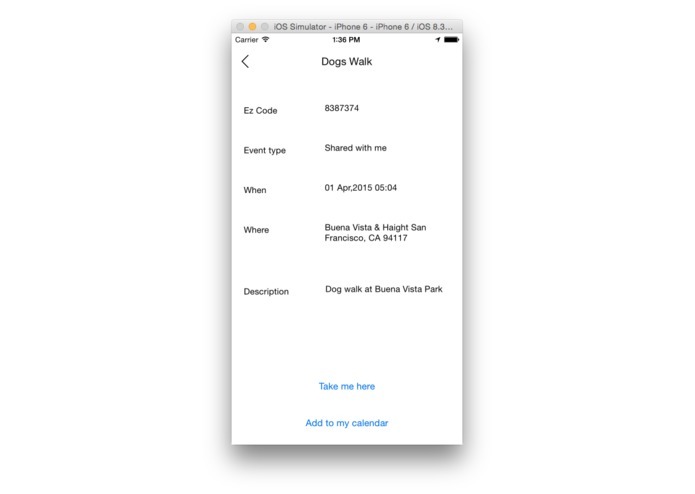 Users can share and join an event on just a single button press. 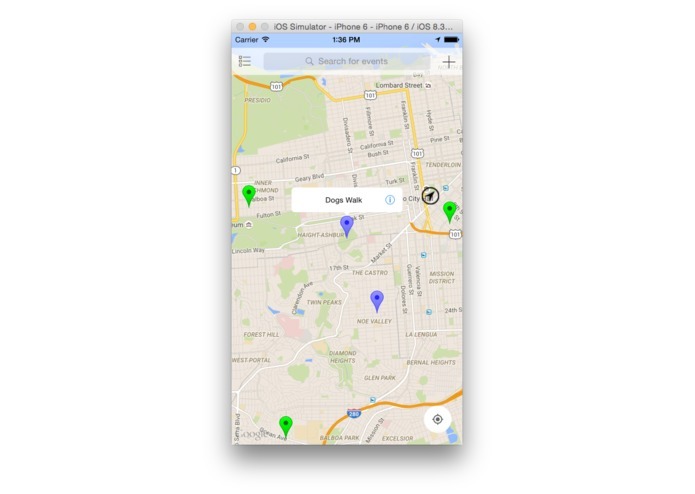 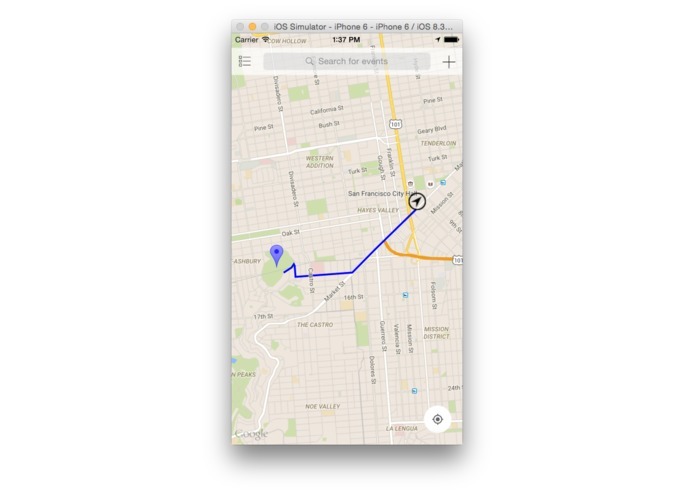 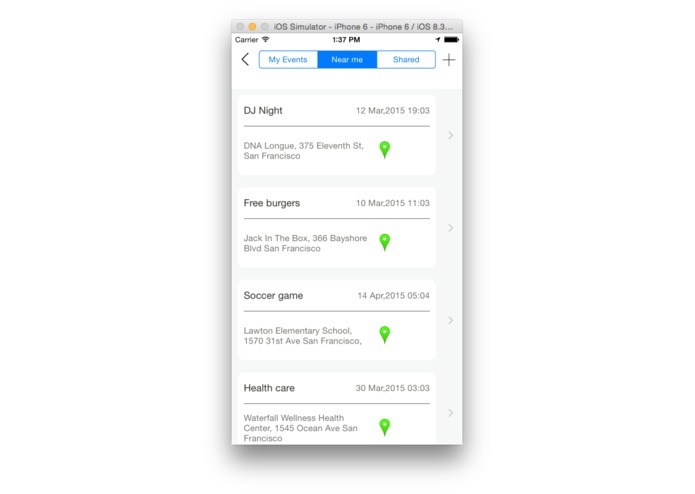 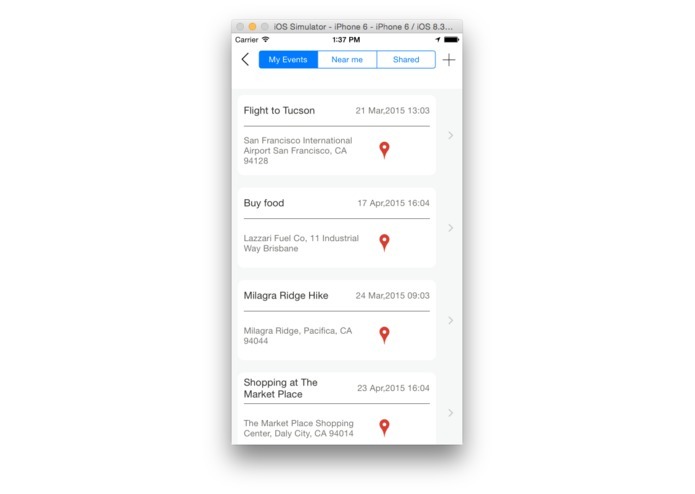 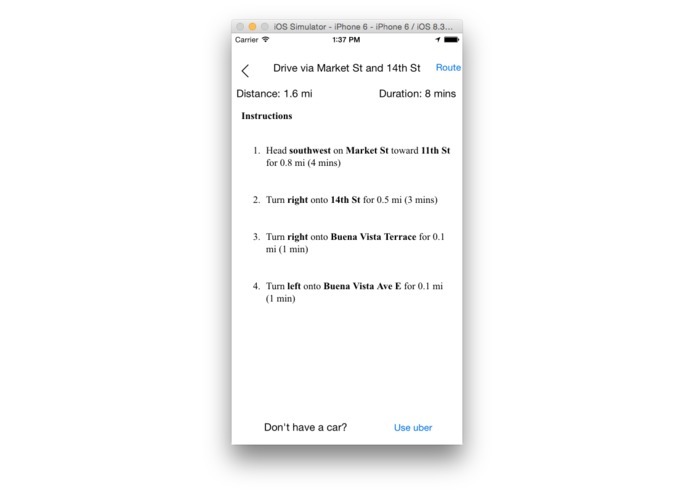 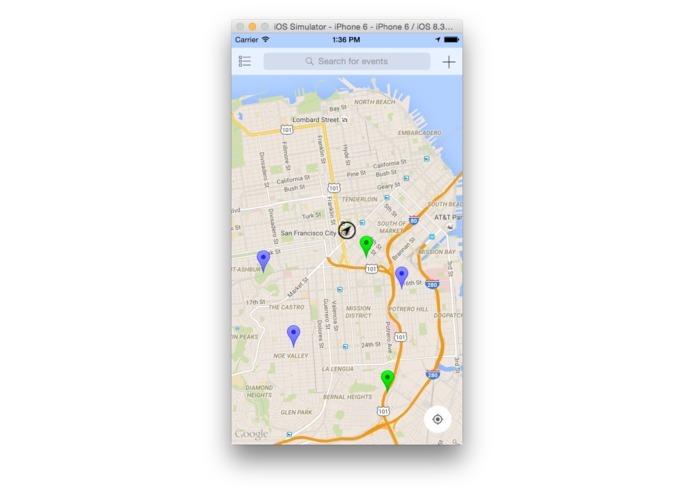 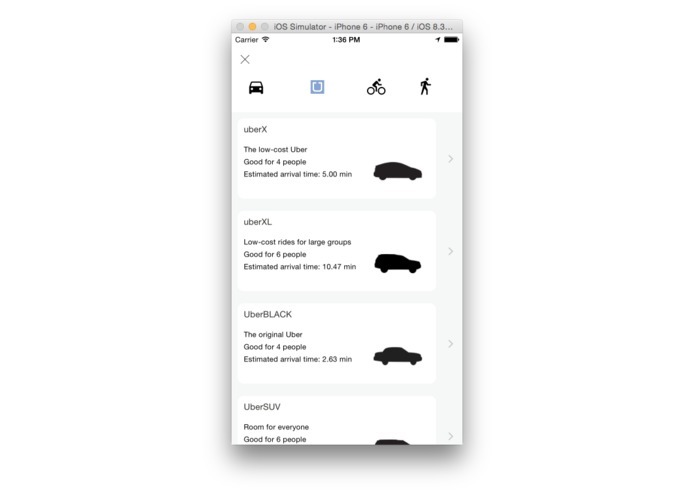 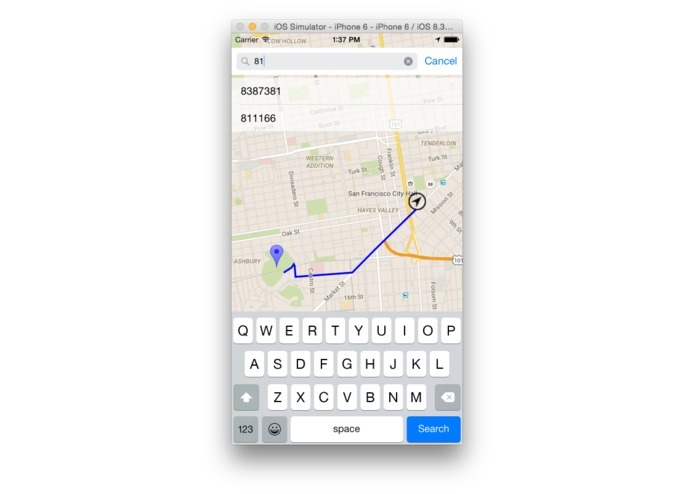 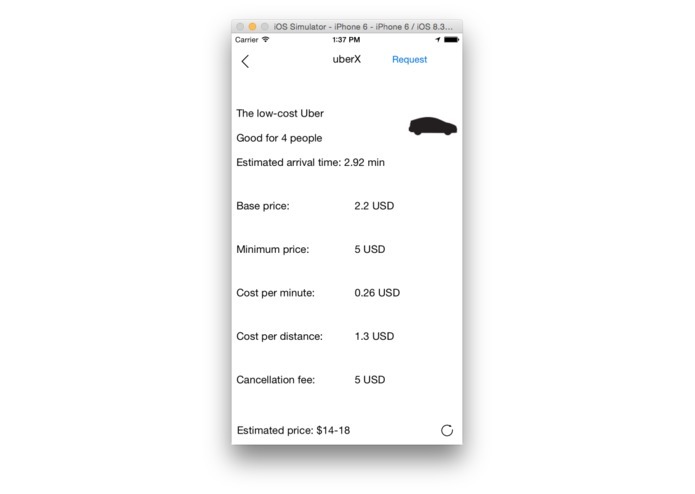 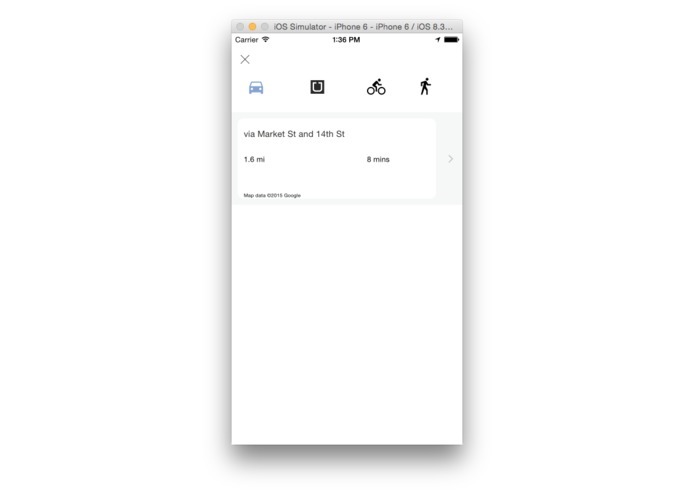 Uber API is integrated with this app to help users get a ride from their place to the event.